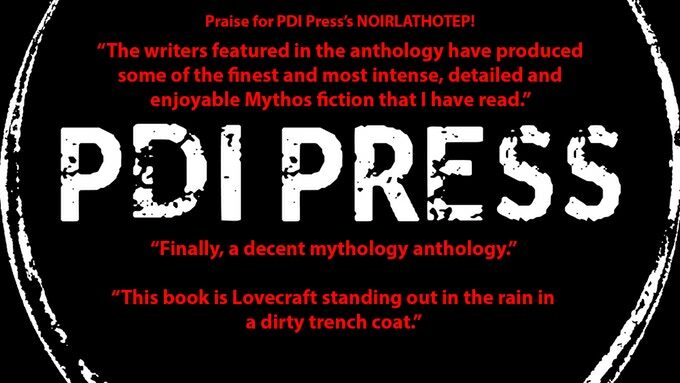 In 2017, PDI Press released its very first anthology collection, Noirlathotep: Stories of Lovecraftian Crime. The book was a collection of short fiction in the vein of H.P. 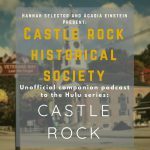 Lovecraft meets Ellery Queen. Cosmic horror with noir style and sensibilities resulted in one of the most original collections in the genre. This was followed up in early 2018 with American Carnage: Tales of Trumpian Dystopia. As you can already guess, this second collection was a politically charged dystopian storybook featuring original work by the writers at PDI with a punk rock/heavy metal flair to their visceral tales of upsetting a corrupt establishment. 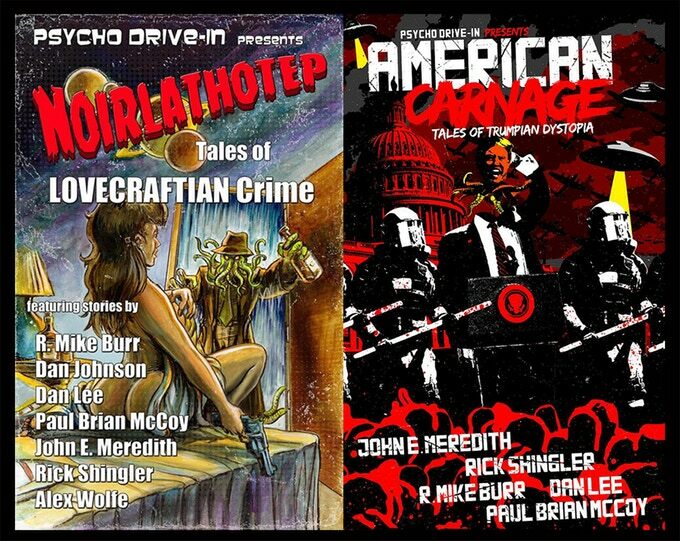 Noirlathotep and American Carnage, available now on Amazon. I ought to know how good both are, I contributed to them. My stories Let Sleeping Gods Lie (Noirlathotep) and None But the Brave (American Carnage) appeared alongside stories by other great authors for the budding independent publishing house including John E. Meredith, R. Mike Burr, Paul Brian McCoy -who doubles as editor-in-chief- and Alex Wolfe to name a few. 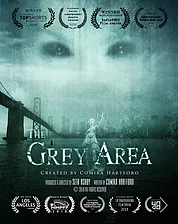 Edited by the amazing Jennifer King, the books have met with acclaim from fans of Lovecraft, horror, and noir while garnering the expected amount of pushback from the MAGA crowd. Despite my constant, blatant self promotion it’s still a little soon to be making a victory lap just because the publisher that has taken me on has had a couple of hits. Sometimes, however, if you want things done right, you’ve got to do them yourself. That’s why I’m happy to share with all of you the announcement that Noirlathotep 2: More Tales of Lovecraftian Crime is getting ready to hit bookshelves. The book itself is done. It’s written, edited, formatted and ready to head to print. But the folks at PDI Press are hoping to actually give the contributors what every writer longs for: a paycheck. Just a few of the reviews. 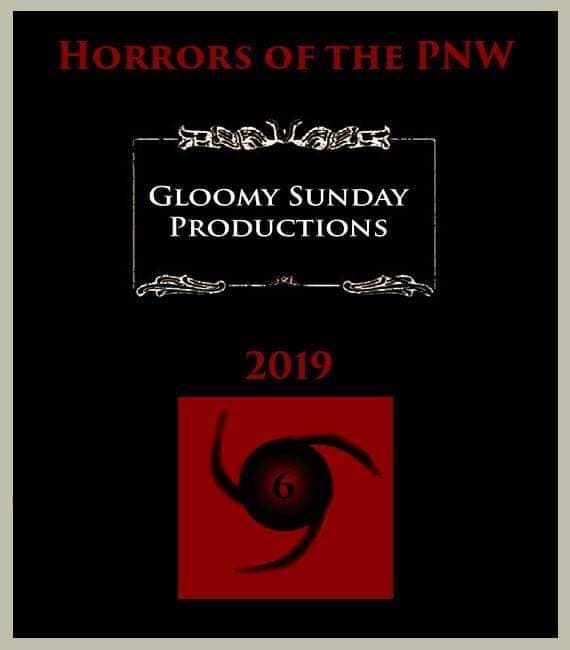 Noirlathotep was done to see if we could keep the website Psycho Drive-In up and running as well as launch a publishing house. American Carnage was a relevant and timely follow up that needed to be penned. But, the brand is established and the talent is clearly there. If you’ve already read A Stutter of the Infinite, Dan Shadduk’s Bad Luck Day, or Big Takeover, you know exactly how good this new anthology is going to be. With original cover art by Dan Johnson the book isn’t just a great read but it’s going to look amazing on your shelf or coffee table. In an age where self publishing and vanity press are common, prolific even thanks to social media, an independent publisher looking to print new talents and original, unconventional stories is a breath of fresh air. 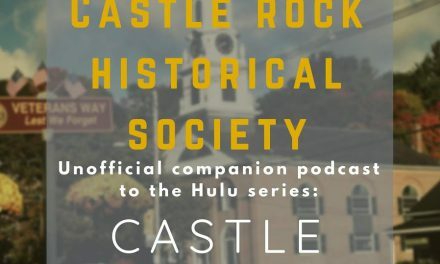 You can help be a part of something great by going to the Kickstarter and checking out all the rewards and tiers of support. You won’t be disappointed. Noirlathotep 2: More Tales of Lovecraftian Crime will hit shelves late 2018, early 2019 depending on the outcome of the crowdfunding drive. Noirlathotep 2: More Tales of Lovecraftian Crime, coming to a bookstore near you. Well that is exciting. I will jump on that bandwagon.